Today, we will be introducing a pachislot machine of “Arpeggio of Blue Steel”, a popular content that started as a manga and turned into an anime in 2013!! 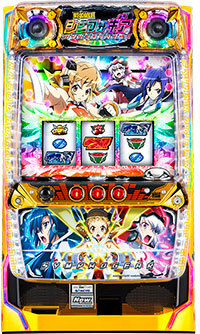 This pachislot machine basically follows the story of its anime, and the battle between submarine fleet is one of the most important renditions. Since the battle changes depending on the player, player needs to win the battle with his or her own power! 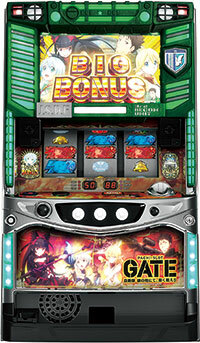 Also, this machine is loaded with numerous famous scenes from its anime, that it will sure to excite the players at various points. It is a great chance to go back to its anime! !